When we’re thinking about Diesel’s new eyewear collection, the first thing that comes across our minds is their new advertising campaign with help from professional photographer, Lee Oliveira, and social media fashion it-girls, Kristina Bazan of Kayture and Christina Caradona of Trop Rouge in the role of the models. The main idea was to capture their moments as they travel from city to city, in search of music festivals. The girls visited major festivals in New York City and Barcelona, so we got to see how it all looked like through their eyes…or their beyond-awesome shades! The girls really appear like they’re having the time of their lives while casually posing in front of the camera. 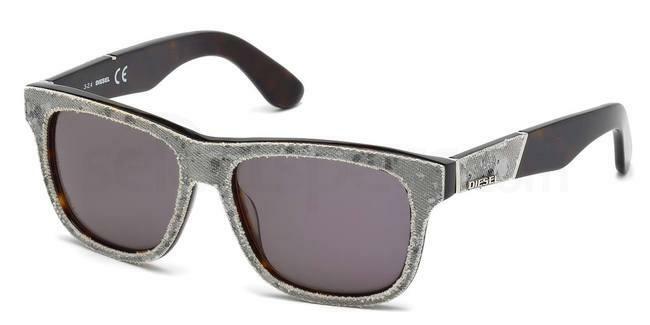 Again, we’re witnessing the fact that polarised trends are the absolute must-have for this season. 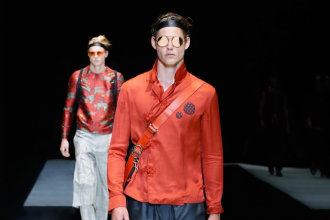 What Diesel also did is match the colour of the lenses with the colour of the frame, sealing its fashion seal on every piece of the collection. However, it doesn’t matter which hue you opt for because you simply cannot make a fashion faux pas! Here at SelectSpecs we have the amazing model Kristina wears in grey, which offers a sea of possibilities when it comes to combining with other outfit colours. 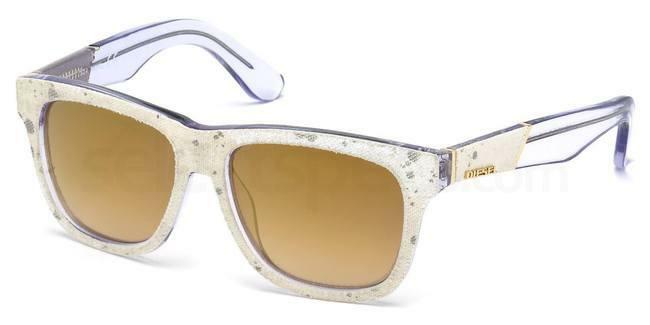 Its denim-like design is perfect for all sorts of summer festivities. But if you’re not a fan of grey, no worries – we have it other colours too. Check out the white version of the popular Diesel model, if you also enjoy wearing white during the hot late spring like Christina Caradona! Or grab a pair of blue Diesel shades , like the photographer himself, Lee Oliveira, who apparently couldn’t resist setting up a timer on his camera and taking a photo with girls who seemed to have a plenty of fun in the sun! The minds behind Diesel really came up with something innovative for spring/summer 2015. Their new collection appears youthfully, casually and in line with all current trends. Browse the variety of summer styles and get that necessary dose of trendiness. 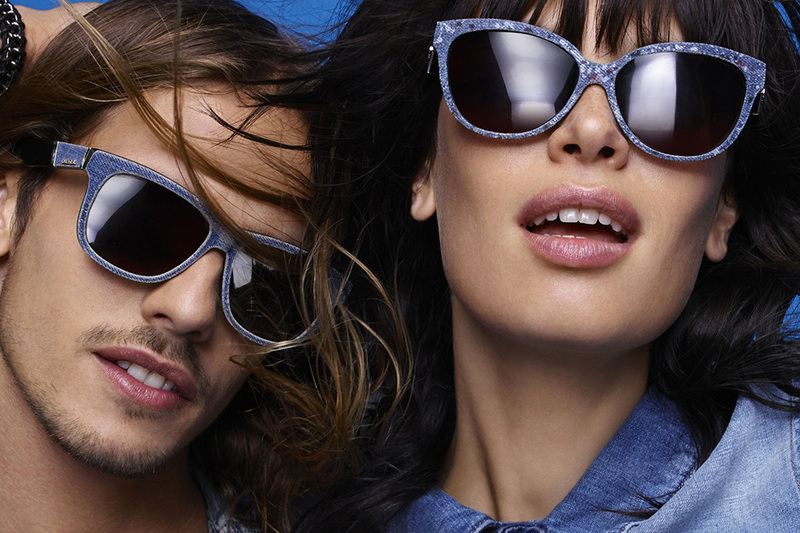 After all, the beauty is in the #denimeye of the beholder! Italy is a country in which being fashionable means being normal and choosing the right outfit is the equivalent of graduating from high school….